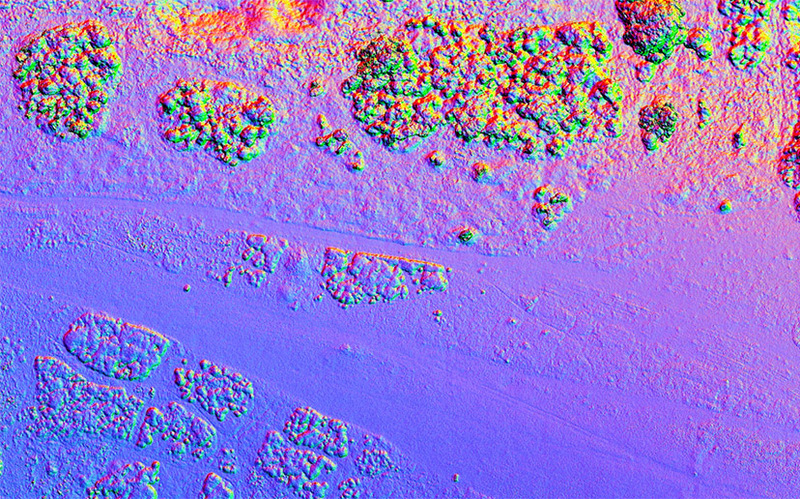 The Museum of London Archaeology have provided a CAA approved Small Unmanned Aerial service since early 2015, to map and model archaeological sites, monuments, buildings and landscapes, enabling more accurate assessment, interpretion and presention. 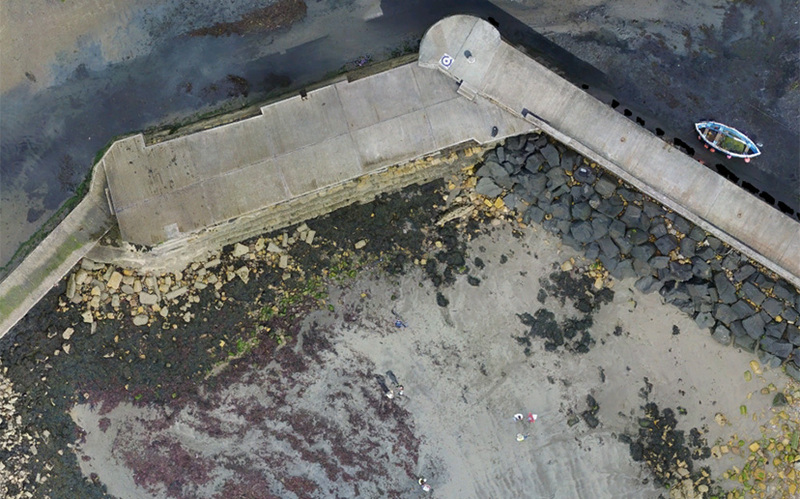 Remains of a possible pier or quayside, marked as ‘old pier’ on 18th-century map. 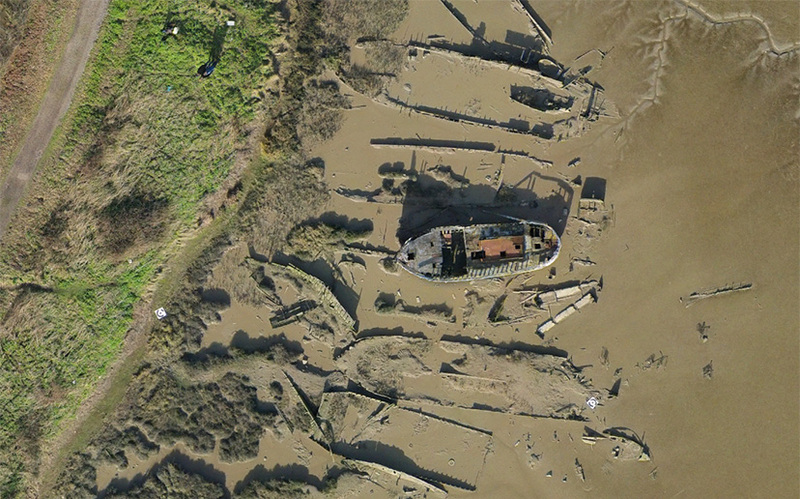 This site was investigated by MOLA's Coastal and Inter Tidal Archaeological Network Team (CITIZAN) as part of the Channel 4 television series "Britain at Low Tide". 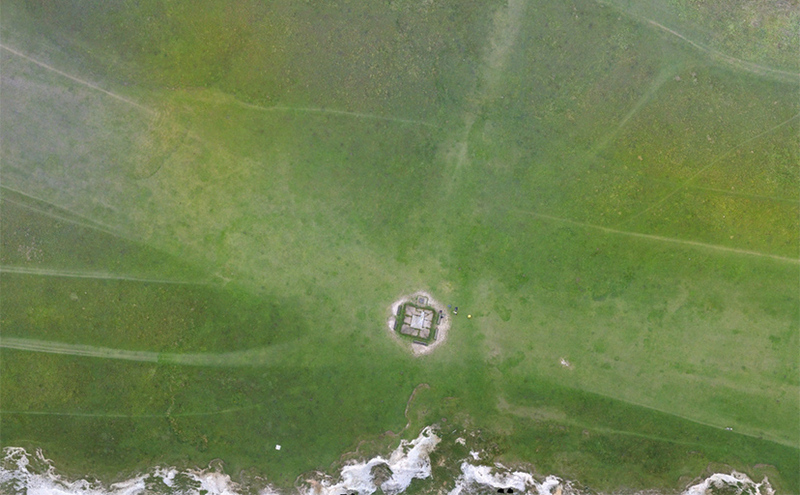 Iron Age hill fort, downland and a small Bronze Age barrow cemetery.